Written by Louise on April 20, 2015 Blog. Are you an avid WooCommerce enthusiast looking to grow your local community? We like you already, and are here to help you spread the word of Woo around the globe by hosting a WooCommerce Meetup in your town. Keen? Keep reading. We’ll work with you to put your group and area on the map, and assist in establishing a flourishing community committed to knowledge sharing and collaboration. You’ll make great connections and boost your business in the process. You’ll also meet like-minded developers, store owners and eCommerce specialists. It’s a win-win! WooCommerce Meetups are designed to benefit the local WooCommerce community, offering great opportunities for knowledge sharing and engagement. Meetups are casual gatherings, usually involving 1-2 speakers, that are organized by local volunteers, and sometimes sponsored by WooCommerce partners (or us). These Meetups are not-for-profit events and are organized with full budget and funding transparency. 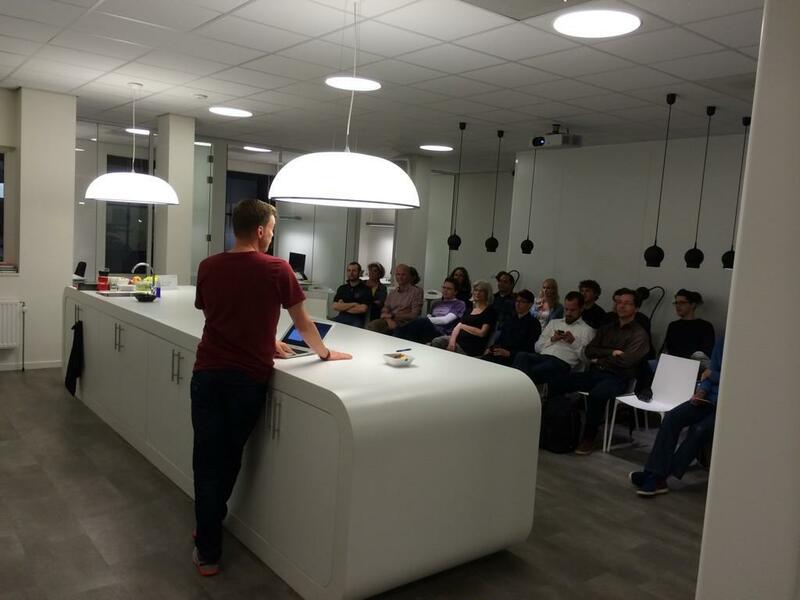 Read Hugh Lashbrooke’s Tips For Organising a Successful WordPress Meetup for some information you might find useful. When you contact us about organizing a Meetup, you will first be made a co-organizer on the event website with all admin rights. We use Meetup.com to organize all of our WooCommerce Meetups. You should get the word out about the meetup you’re organizing using the Meetup tools and other social channels like Facebook and Twitter. We’re happy to get behind you on this with retweets and reshares from our accounts. You should aim to arrange 1 or 2 speakers for the event. We could assist with some of our partners if they’re in your area; otherwise, reach out to the community to find appropriate guests. Finally, sort out some relaxed drinks and snacks. We’ll assist on the finance side for this if needed. Sound like a good idea? Excited to help grow the WooCommerce community? I co-host the San Francisco WooCommerce meetup with Brent Shepard & Kirby. I just want to say that the meetups have been a great place to connect with other people interested in WooCommerce. We have store owners, developers and folks who have general interest in WordPress and WooCommerce. There is always free beer and pizza! And good talk about Woo experiences, etc. Also I want to mention that sometimes if we want to have a meetUp and we can’t find a speaker — which can be a challenge sometimes — we just have a general meeting, and talk wooCommerce. Those are great, too. Hello WooCommerce! I’m interested in starting a MeetUp but I keep getting redirected in circles to this article via the email ticketing center by an Aleksandra on the Partnerships Team. Can you help direct me in the right way for starting? I have visited and read this page many times but still have not received a clear answer on initiating the meetup.com profile.